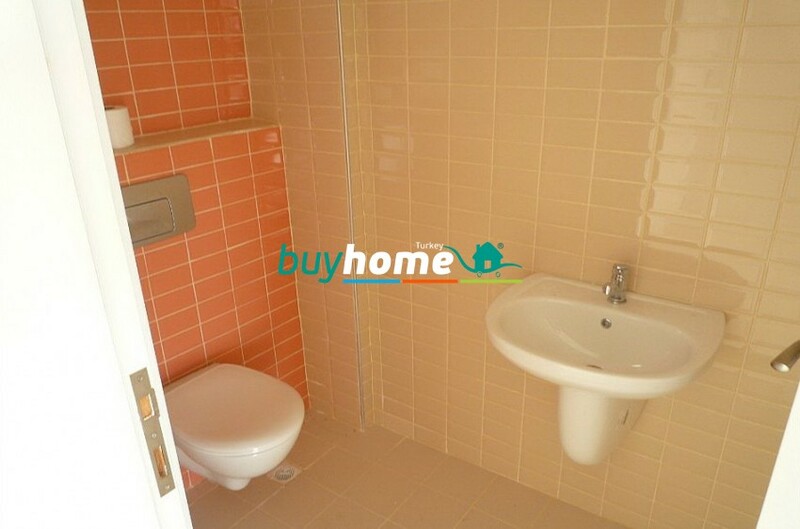 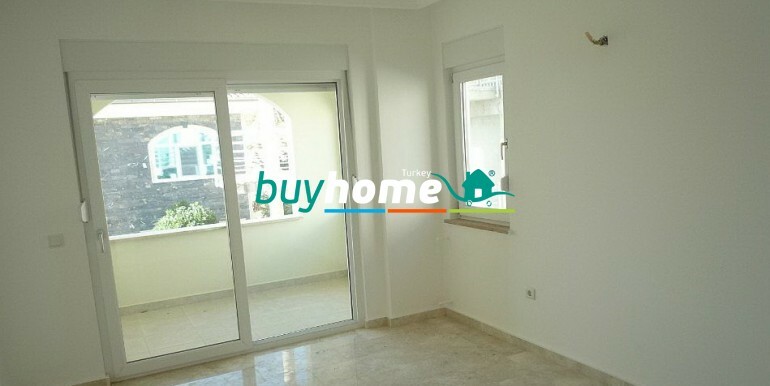 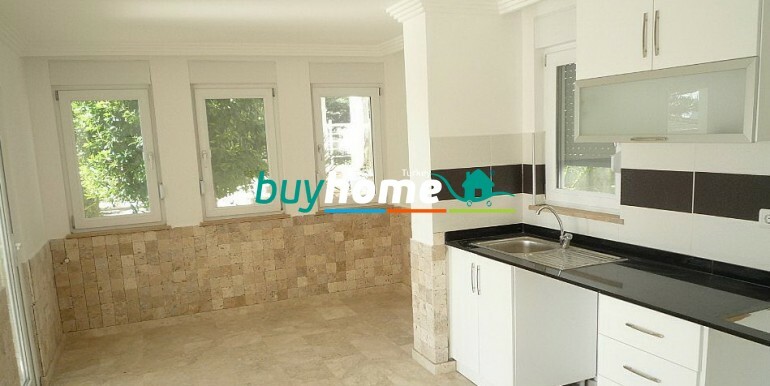 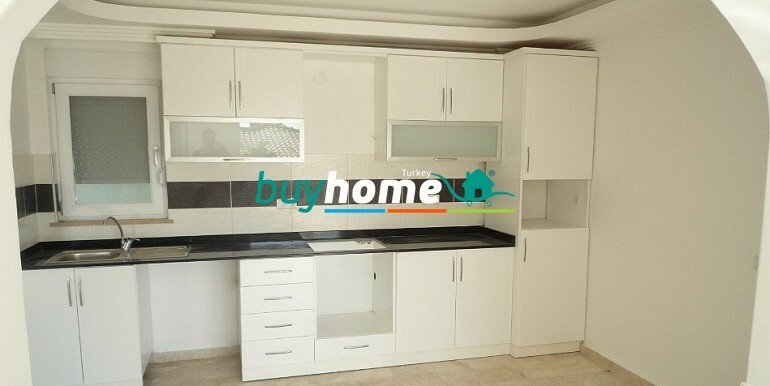 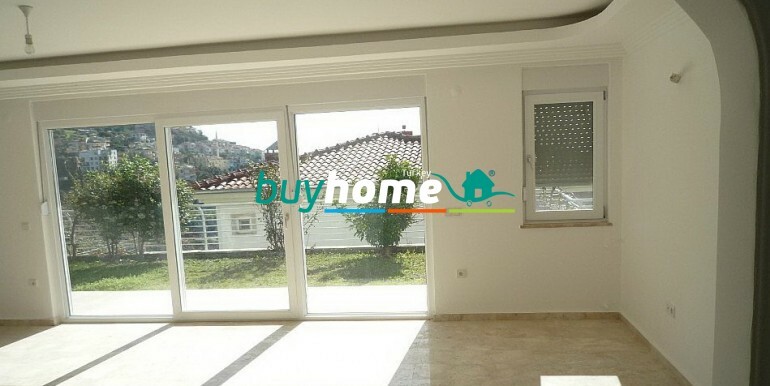 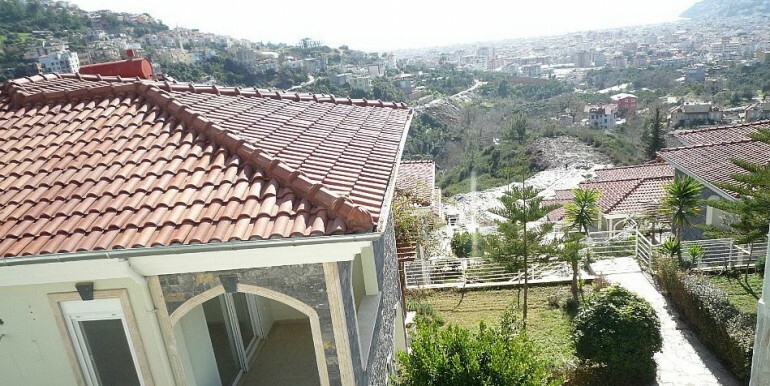 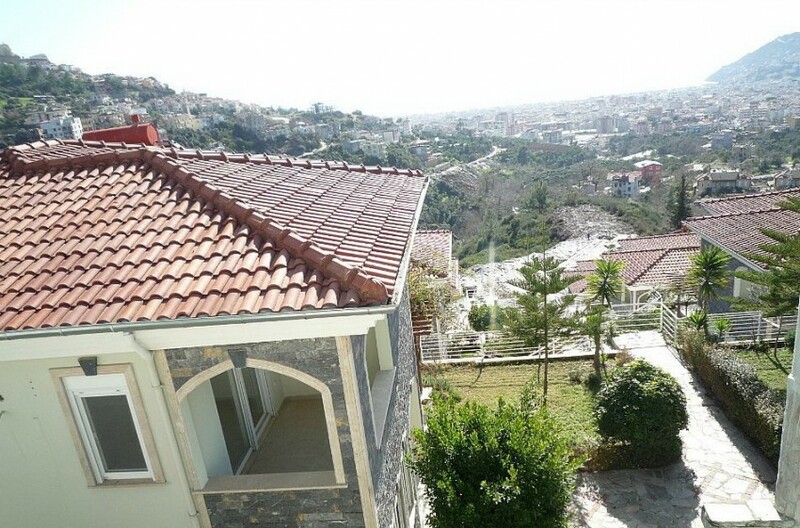 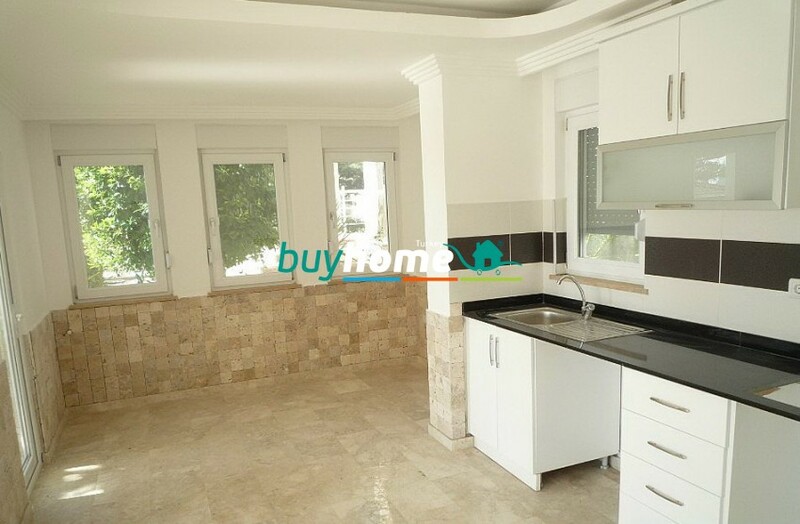 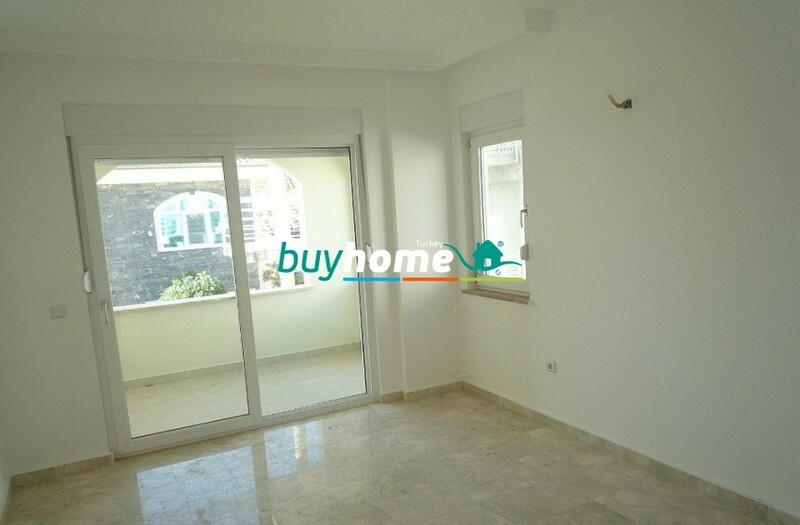 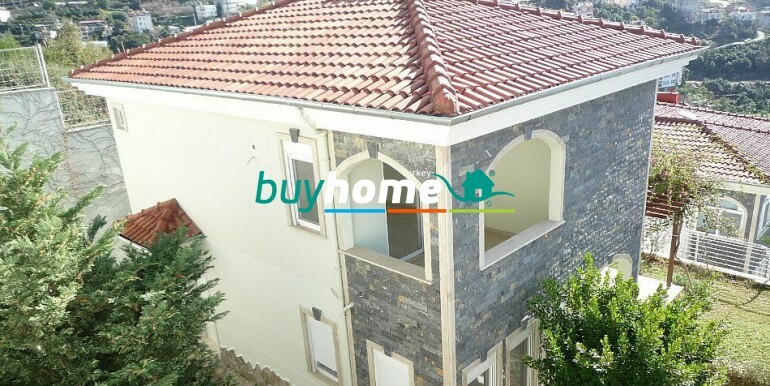 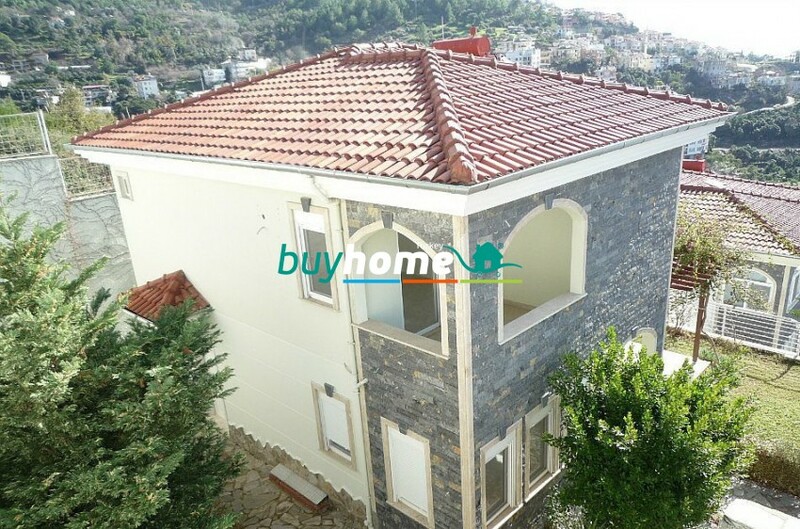 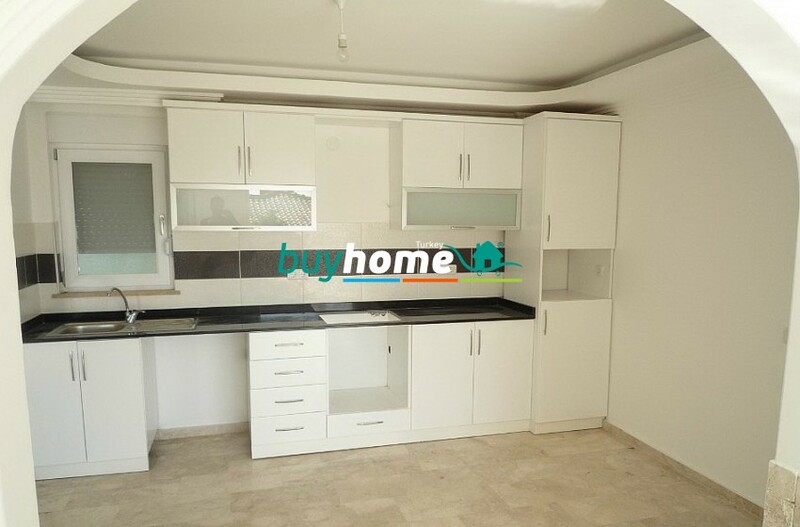 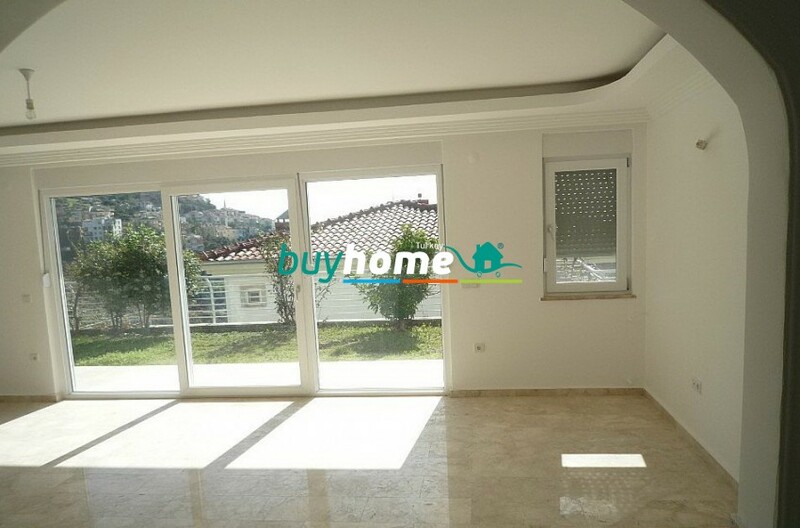 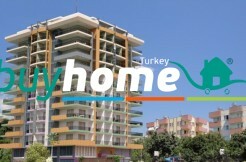 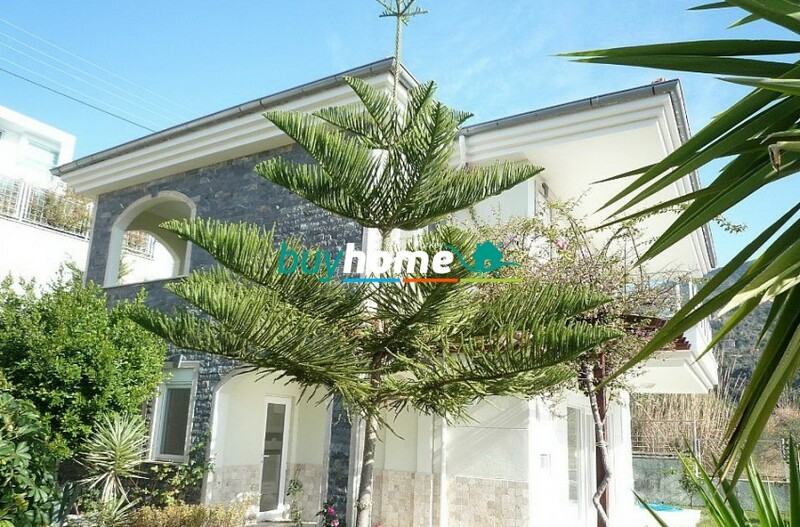 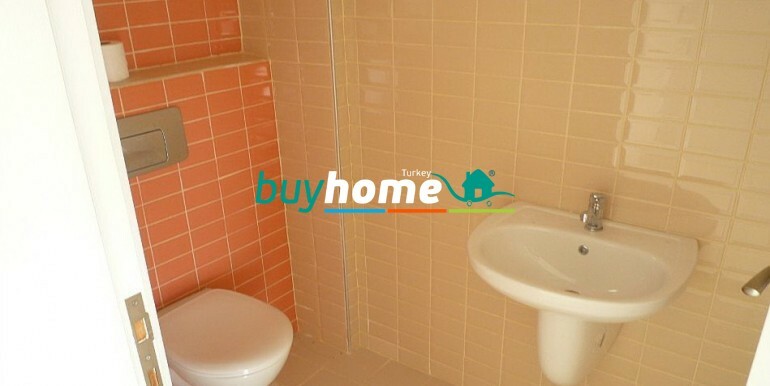 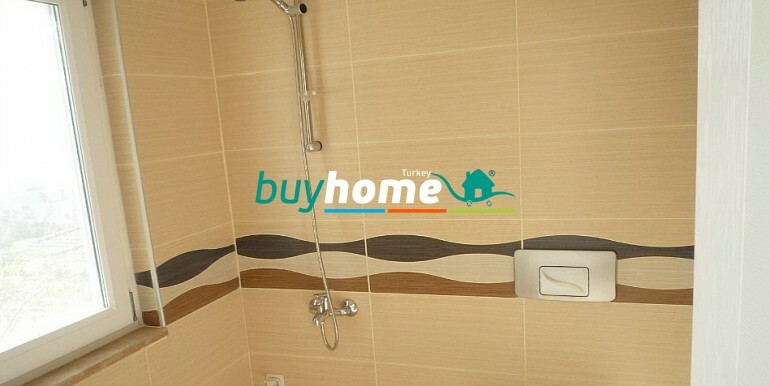 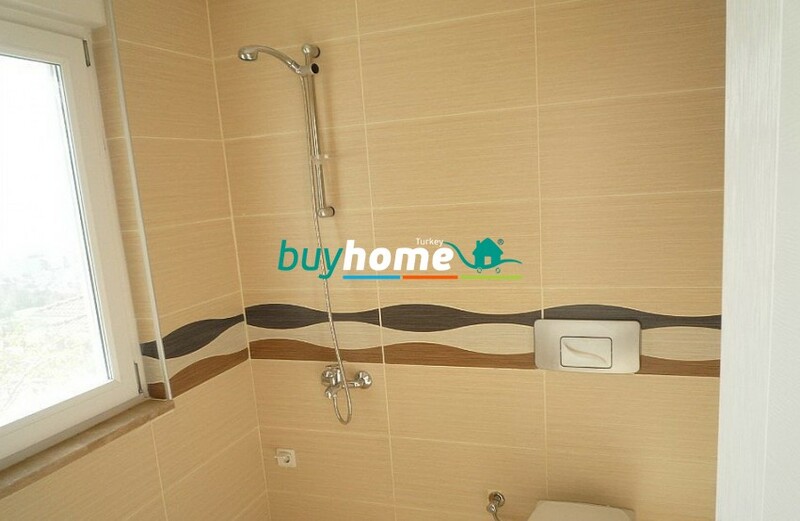 BH Bengonvil Villa | Your real estate agent in Turkey.Rent Apartment in Alanya. 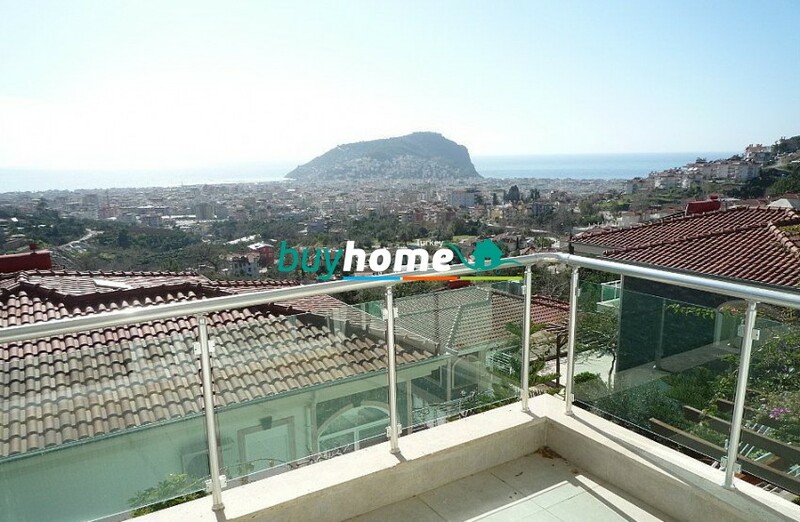 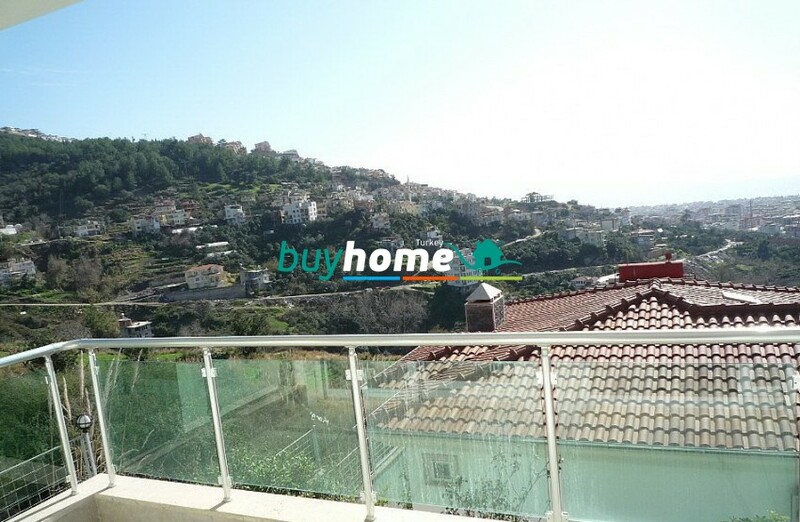 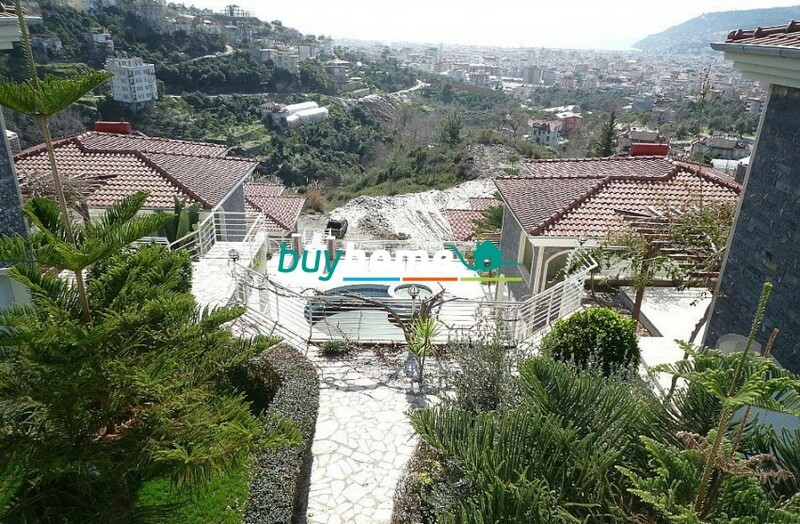 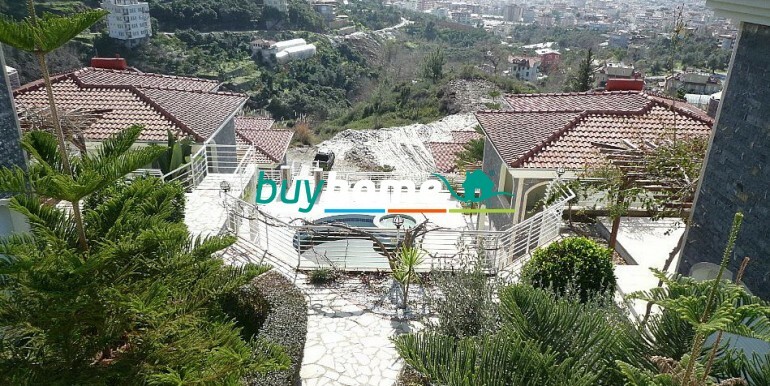 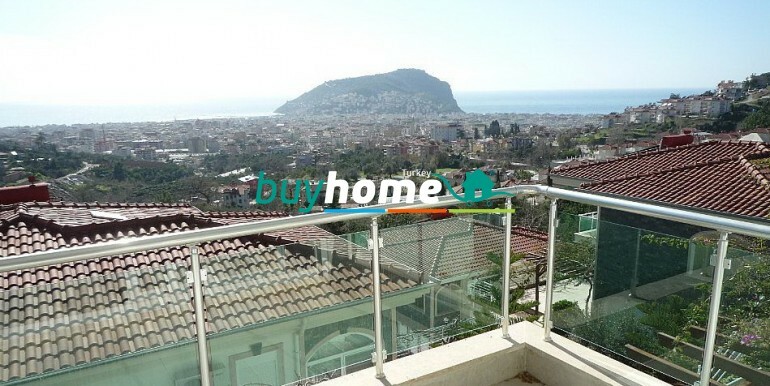 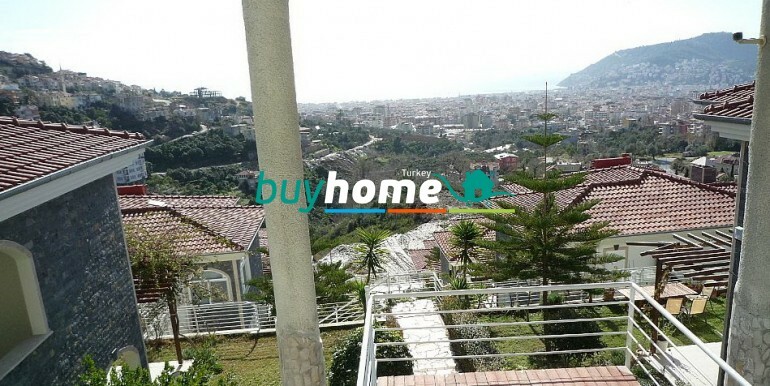 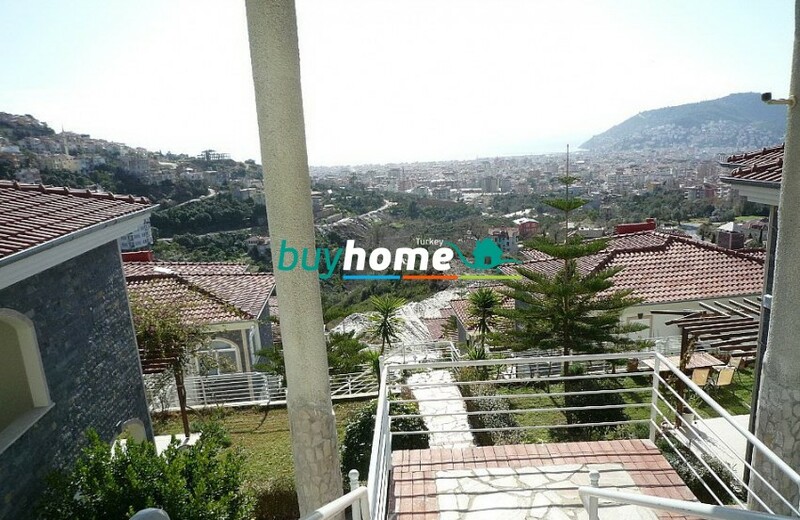 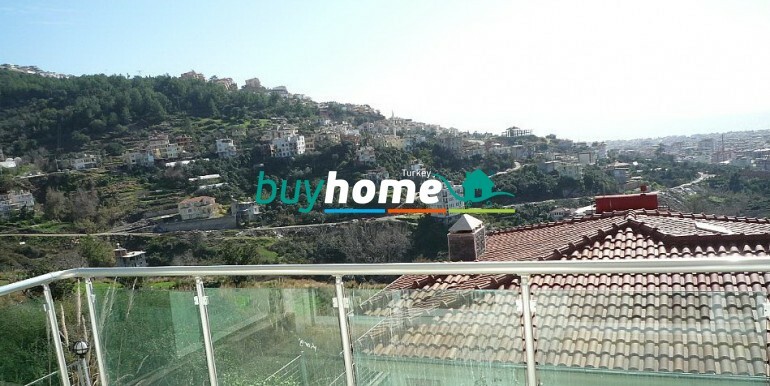 Private villa located in a complex with breathtaking view over the sea and the stunning city of Alanya with its mountains, harbor and city lights. 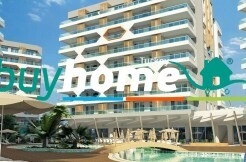 The complex has a communal swimming pool, showers, and a gorgeous barbecue area within the complex. 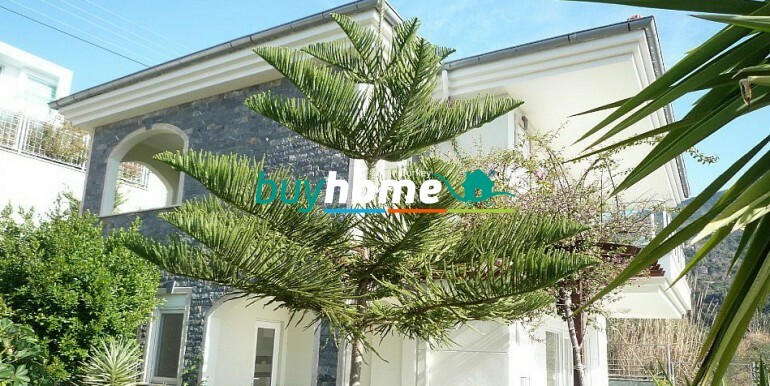 The villas are surrounded by pine trees which give you a perfect jogging and cycling opportunities, so you can keep yourself fit and feel amazing.